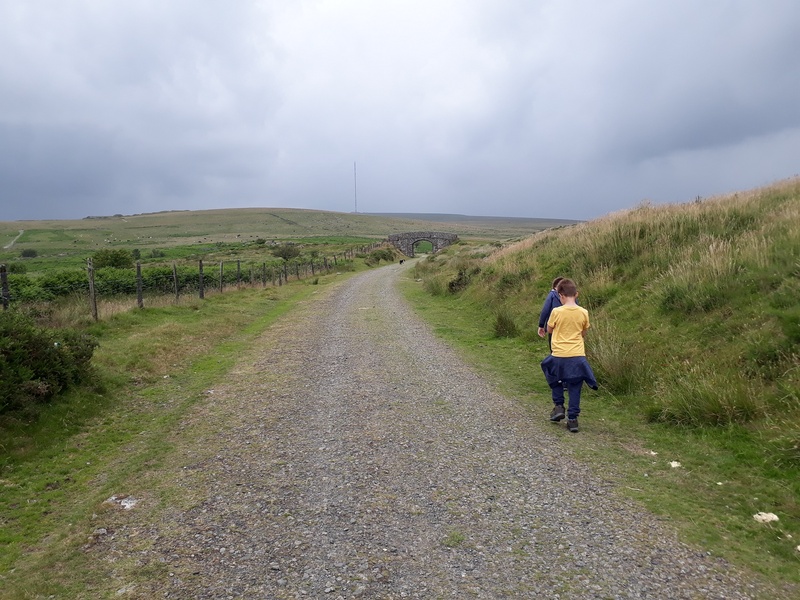 This is a small tor (unlike the other tor of the same name) beside the Plymouth to Princetown railway which you could easily pass and not take much notice of it. It is also known as Yes Tor on some maps and matters not which one you use. Its a small gathering of rocks which requires a trip across a bridge to get to it. 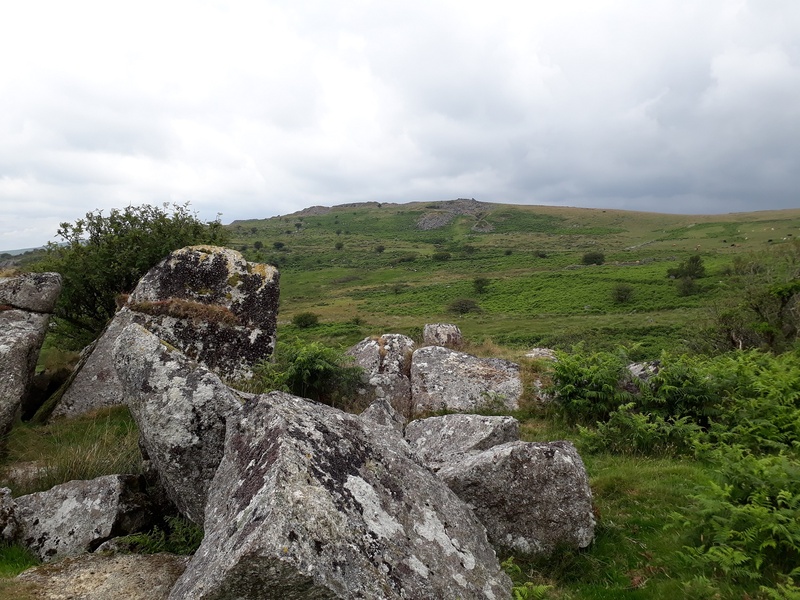 With nearby Fur Tor these must make up the nearest two tors on Dartmoor! 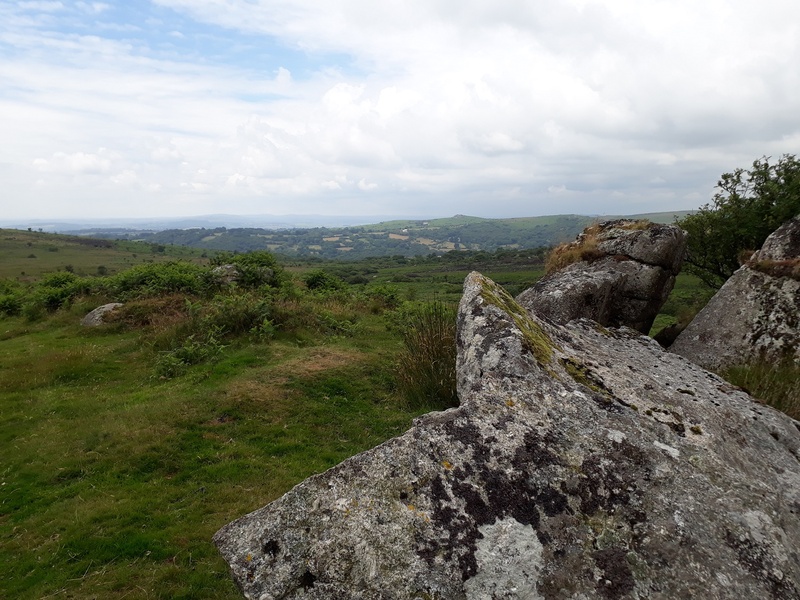 There are good views down along the valley to the south towards Tavistock and also across to the higher tors of North Hessary, Swell Tor and Kings Tor. 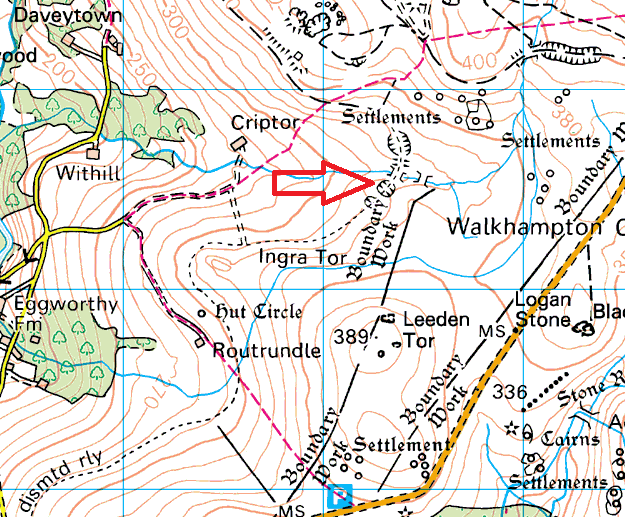 Following the old railway track from the car parks on the B3212, head past Ingra Tor and for the bridge ahead, cross it to reach this tor. There are no military areas near this tor.